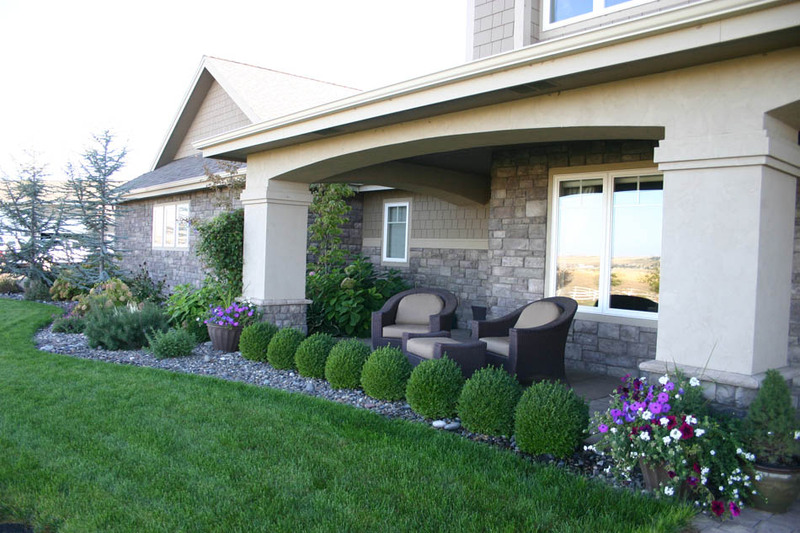 At Greco Construction Inc., in Lewiston, Idaho, we offer personalized attention throughout the process of building a customized home. For many of our clients, building a home according to their own specifications is a dream of a lifetime. When our customers contact us to select residential land or to build a new home, they are investing a lot of money in the project. 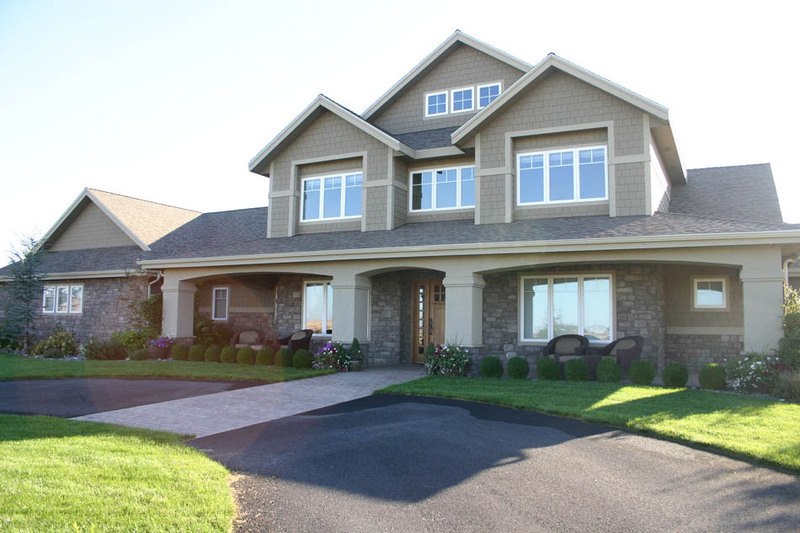 We know that our clients want to have a customized home that is beautiful and safe to live in. Our team of employees is devoted to providing one-on-one attention to each job to ensure that the customers are happy with a construction project. Building a new home at Greco Construction begins with a client’s participation by discussing needs and by selecting a customized floor plan. We offer great advice when a client wants to build a home, including how to reduce your home’s energy bills throughout the year and having a home that is appropriate for your lifestyle. Some of the things to consider when you are building a customized home are equipping it with devices such as easy-to-use faucet handles or slip-resistant floors that are suitable for aging family members. In addition to building customized homes, our team can help clients with the planning and construction of multifamily or commercial properties. Our clients can also count on us when they need to renovate an older home or when they need to remodel a building. Joe Greco opened Greco Construction in 1994, and for over 20 years, he has provided top-notch service to his clients.